Restrictions on Dogs in Public Places – What Do You Need to Know? Some public areas in England and Wales are now subject to restrictions which could affect dog owners when using this land. We all understand the importance of our dogs having access to outdoor space for exercise and socialising with other dogs and walkers and make use of public spaces here in Bath and the surrounding areas for this reason. But some public areas in England and Wales are now subject to restrictions which mean that members of the public are now required to adhere to certain measures when using this land. 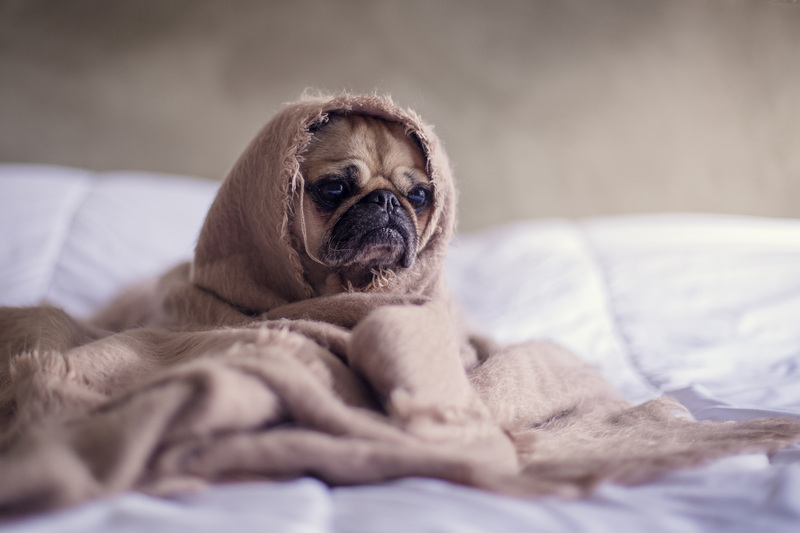 In this blog we’ll help you figure what these restrictions mean for you as a dog owner. While the vast majority of dog owners are responsible and respectful, and most dogs are well behaved, some local authorities are choosing to introduce restrictions known as Public Space Protection Orders (PSPOs). 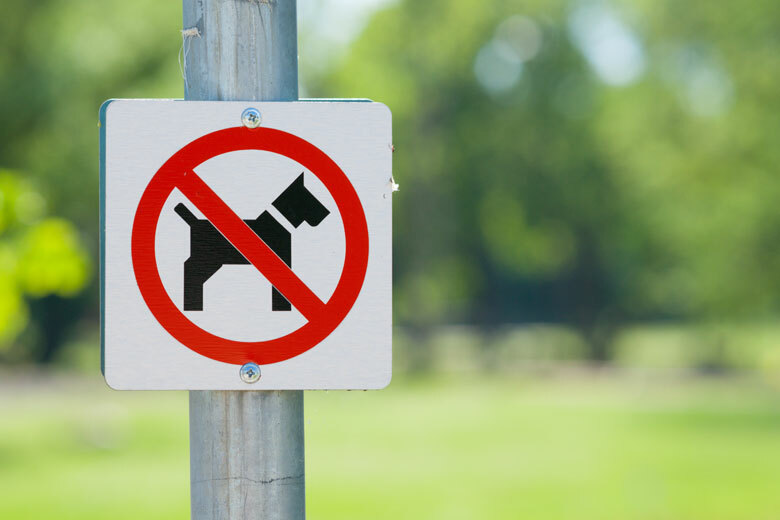 PSPOs allow a local authority to instil bans and restrictions on dog owners – in an effort to tackle irresponsible dog ownership in public spaces such as fouling or out of control or nuisance dogs. If you ignore a PSPO owners can be fined – £100 on the spot ‘Fixed Penalty Notice’ up to a maximum fine of £1000 if it goes to court. While we welcome measures designed to protect dog owners and their pets, a lot of the restrictions seem overly strict and unfair and punish not just irresponsible dog owners, but responsible ones as well. How do the measures affect me? It is important that responsible dog owners are given a voice when their local authority plans a consultation regarding issuing a PSPO. 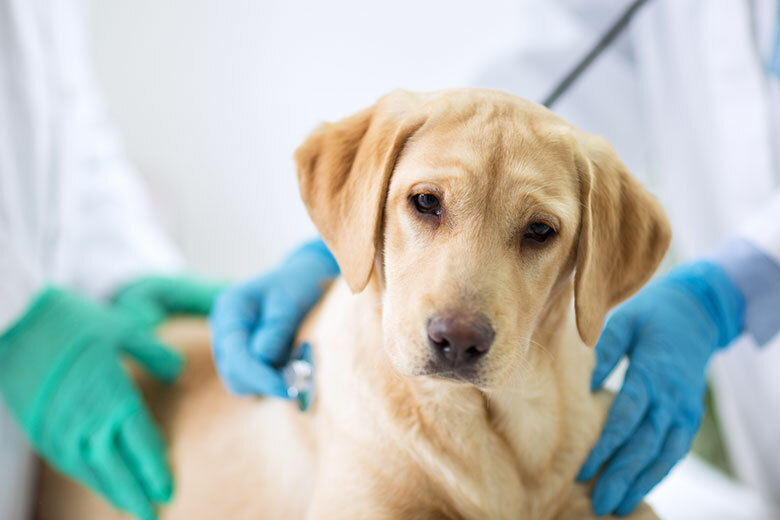 While best practice states that local authorities should advertise an upcoming PSPO consultation – many do not, so dog owners are going unrepresented! 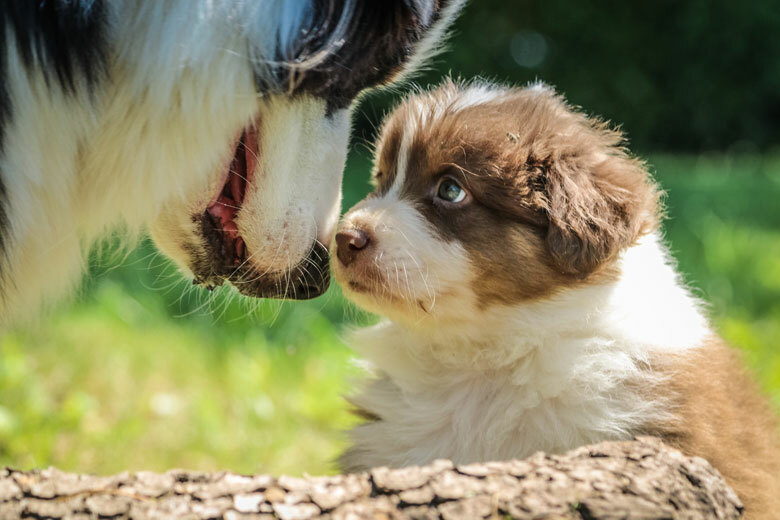 Luckily, Dogs Trust have created a toolkit for dog owners to help guide you through the consultation process and give you the tools you need to positively influence the outcome. This includes a templated response to send to your local authority, posters and flyers to display in your community, and tips on gaining further support from fellow dog owners. Together – we can nurture and maintain the dog-friendly spaces we and our pets have come to love!